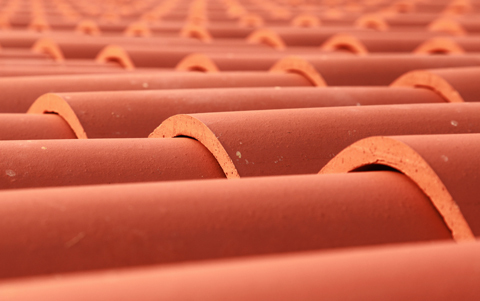 One of the most visually delightful and oldest roofing systems in the world is tile. Moreover, this roof system is not very demanding in terms of maintenance. It can come in various styles, textures and colors and can be made out of slate, concrete or clay. Its other assets include its energy efficiency and its durability, particularly its high resistance to extreme weather. This type of roofing system is known to withstand Class A fires and 125-miles per hour winds. Its cost-effectiveness lies in its long lasting warranties as well as in the lifespan of the tiles. We are a highly reputable company that prides itself in its skillful installation of tile systems of any kind (including slate, clay and concrete). Our work will provide your home and property with an attractive new look and long lasting protection from the elements.